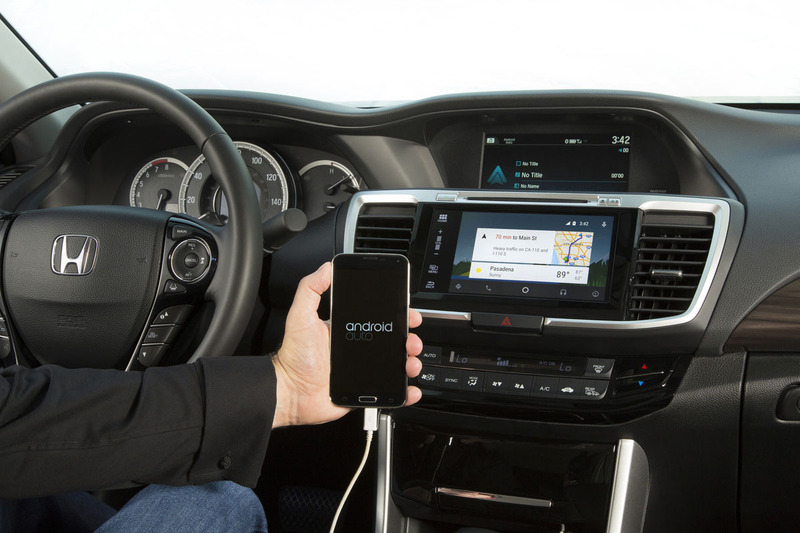 Honda announced this afternoon that its brand new, 2016 Accord will be its first model to feature Android Auto and Apple’s CarPlay. 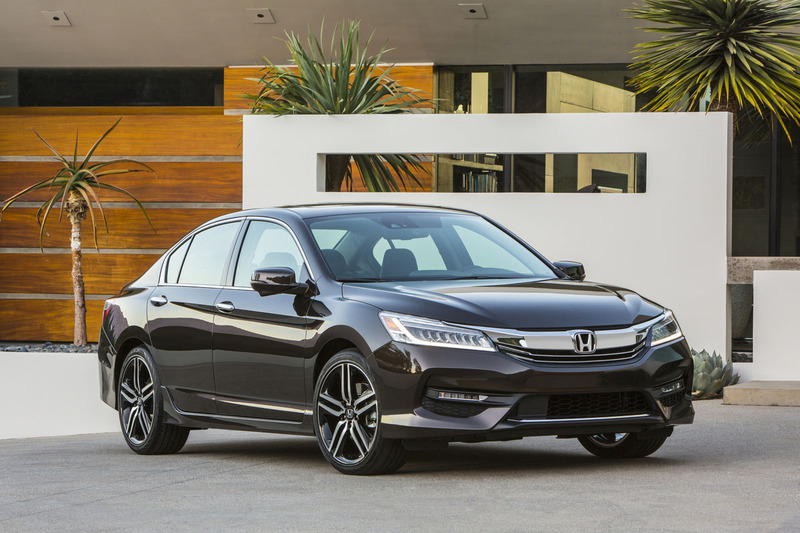 Not only that, but Honda says that this new Accord is “among the first high-volume cars” in the marketplace to feature both smart auto software packages. The new Accord is the “highest tech Accord yet,” not only because of the Android Auto integration, but because of its 7-inch capacitive touchscreen and Honda Sensing system, which is a package that provides collision warnings, lane assistance, and adaptive cruise control. Android Auto and Apple CarPlay will be available in EX and above trims starting in August.